In what was a year of many milestones for the Australian defence industry, we take a look at what resonated the most with you. Naval news has been in hot demand, and this year we have seen the Future Submarine project progress, the government's selection of Lürssen as the preferred designer of the Offshore Patrol Vessels and ongoing debate about the SEA 5000 Future Frigates tender. Over in the land space, BAE Systems and Rheinmetall have announced where they will build the 225 vehicles if successful in the LAND 400 Phase 2 project and which Australian companies both primes have partnered with. Here are the top 10 most read stories for Defence Connect in 2017. 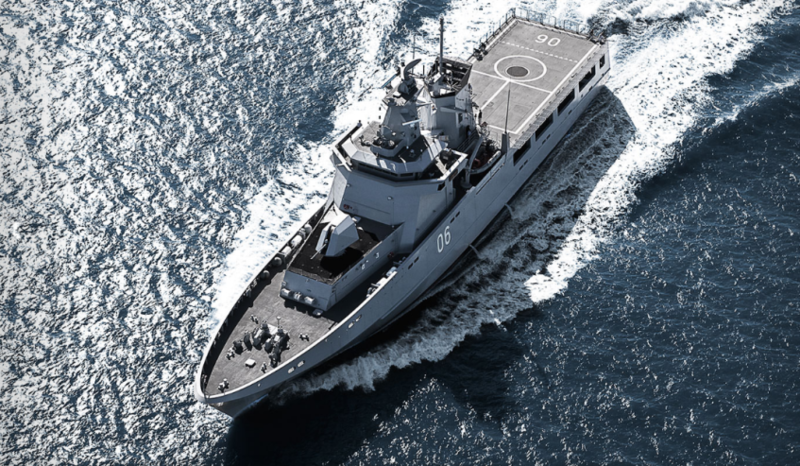 After months of anticipation, the government has chosen a design for the $3 billion Offshore Patrol Vessel program – but has made a surprise decision for the build of the vessels. Restricted technical information of the F-35 Joint Strike Fighter (JSF), Australian naval vessels and Defence aircraft was stolen from an Australian defence contractor last year. On the back of the surprising SEA 1180 Offshore Patrol Vessel decision, Defence may backflip on its decision to not mandate the use of ASC Shipbuilding or existing shipbuilding workforces on the Future Frigates Program. An Australian ally has officially expressed its interest in acquiring Australia’s Boeing F/A-18 fighter aircraft. A multimillion-dollar Romeo Seahawk naval helicopter has been extensively damaged while on its way to the Middle East. One of the primes tendering for the multibillion-dollar defence contract has revealed the state in which it will base itself. One of Australia’s largest defence businesses has revealed it has appointed its first female chief executive, effective March 2018. One of the downselected tenderers for the $20 billion LAND 400 project has announced teaming agreements with Victorian defence industry SMEs. Global defence giant BAE Systems has affirmed its LAND 400 proposition, unveiling the state where it will base its operations.